It’s no secret that I love a glittery eye look. In fact you’ll often see me sporting some kind of glitter on my eyes whether it’s everyday running errands or an evening out. To me a glittery eye is a trend that shouldn’t just be limited to a night of partying – why limit yourself to only showing sparkle when it’s dark?! If you have the right products then anyone can rock a glittery eye no matter what time of day or what the occasion. 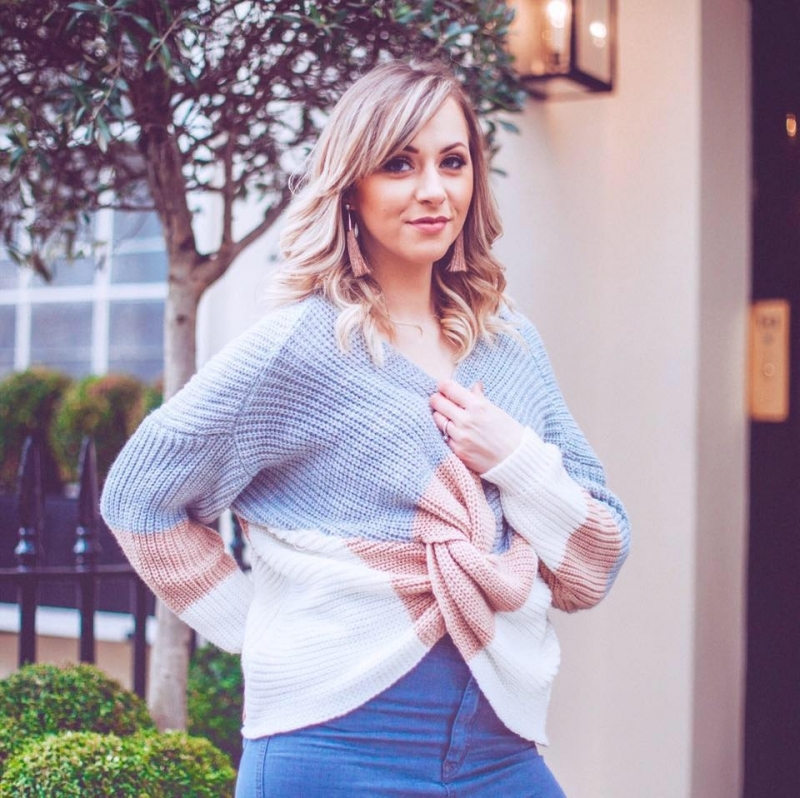 Remember, it’s about your confidence when you want to pull off something a bit ‘different’ so just hold your head high and strut that sparkly look! I used to be daunted by wearing glitter on my eyes during the day. Was it too much? Would people think it was too much? But the more I played around with products, the more I fell in love with the looks you can make when you add a pop of glitter or shimmer. And gradually I just eased into applying more glittery shades on an everyday basis. Now when I wear a full-on glittery look during the daytime it’s as normal as a matte neutral eye look for me. The key is in finding the right products, creating the right look and then having the confidence to pull it off. A new discovery for me in the liquid eyeshadow stakes was the MAC Dazzleshadow Liquids. 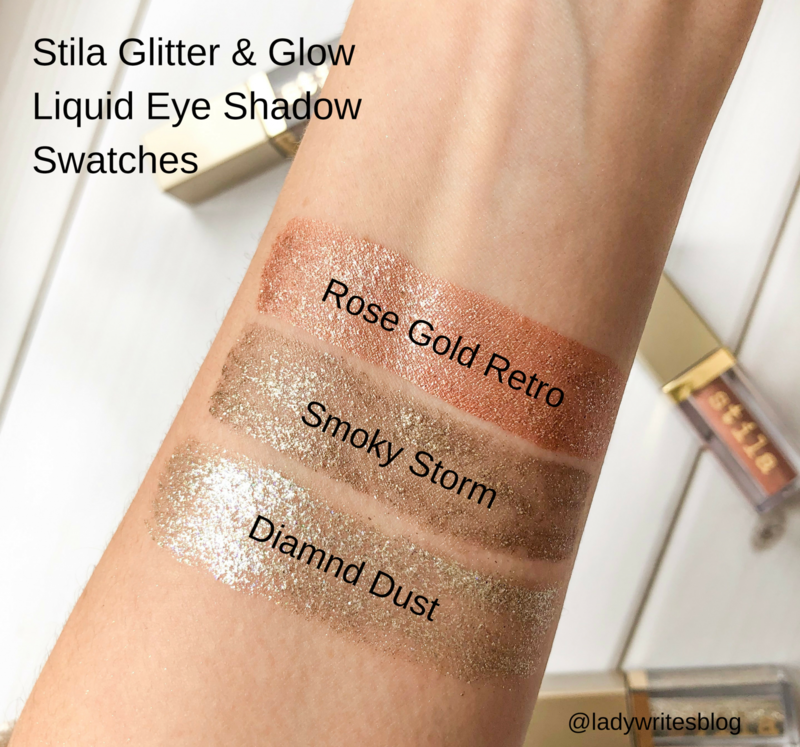 These too are liquid shadows and they’re only £16 for 4.6g which is only a tiny bit smaller than the Stila ones so they’re great value. I must admit, when I swatched these in the shop I wanted to buy them all and had to restrain myself from going OTT because the formula is just beautiful. I’d say it’s almost as good as my baes, the Stila one. The glitter flakes in the Dazzleshadow Liquid are probably a tiny bit smaller by comparison which doesn’t affect how sparkly it looks, it’s just a different kind of pigmentation. And the payoff is HUGE. I wish I had tried these much sooner as I’ve fallen in love with them. They too offer a formula that stays in place all day, doesn’t have fallout and doesn’t settle into fine lines. It’s another huge winner from me, and if you like bold glitter looks then this is one of the products to check out. There’s nothing subtle about these glittery babies! Get all eight shades here. 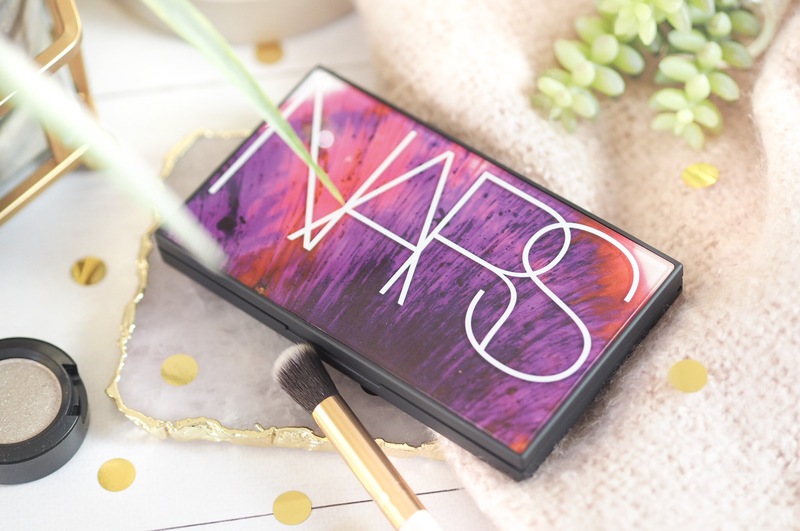 I’m a huge NARS palette lover. 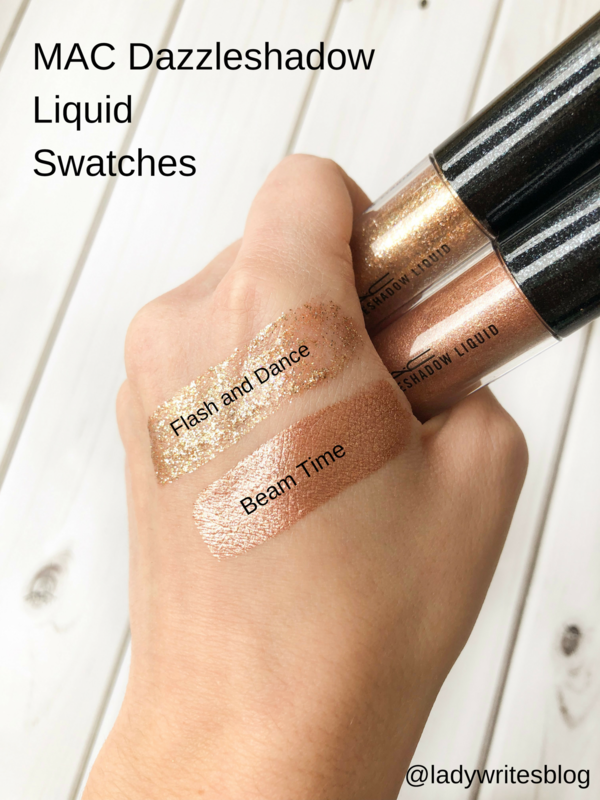 Their eyeshadows are crazy good with high payoff and the nicest formula to work with. So when I saw the new Ignited palette I knew I had to have it in my collection. 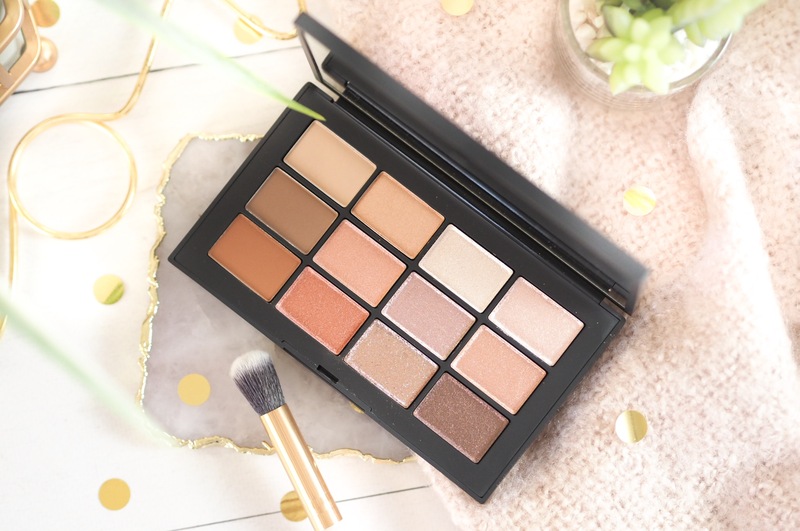 Pricey at £56 for the palette, I’m a palette addict so I treated myself before Christmas and I have zero regrets because this palette is amazingly versatile with it’s warm tones and hues. 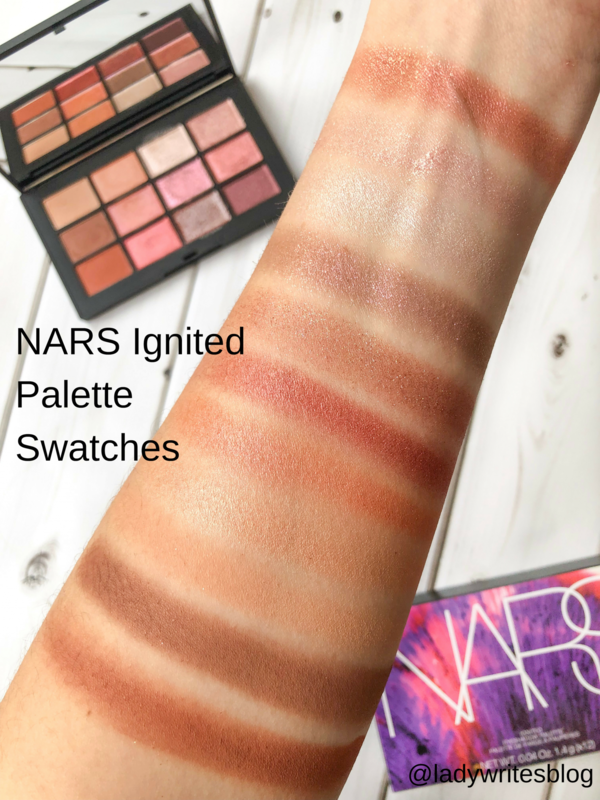 It’s colours look very pink/purple in the palette but when swatched there’s a subtle pink tone throughout, that works into its neutrals and just creates a warmth to the shades which means you can use this for everyday looks far more than you expect. Plus, the glitter shadows within it are immense. It was using the NARS Wanted Palette last year that got me hooked on the glitter NARS formula. The glitter finishes in that palette offered a more subtle way to wear a glittery eye and it’s no different in the Ignited. The glitter finishes are strong but subtle. Offering a much finer glitter, it’s great applied alone and/or over normal eyeshadows just to give some dimension. 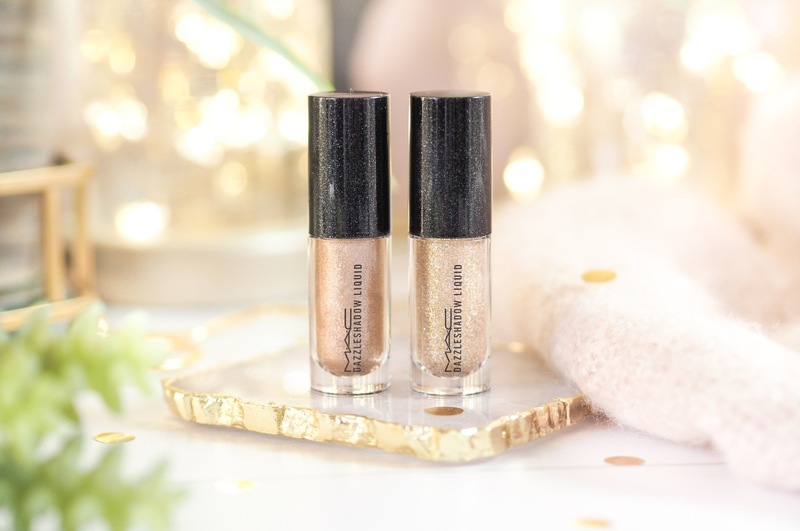 If you’re not looking for all-out pigmentation in your glittery eye and want something more gentle then this is the way forward for you, as your eyes will sparkle nicely. Going back to MAC again, the powder version of their Dazzleshadows is another great product for glittery eyes. Packing a lot of punch for a powder, the payoff with these is lovely. 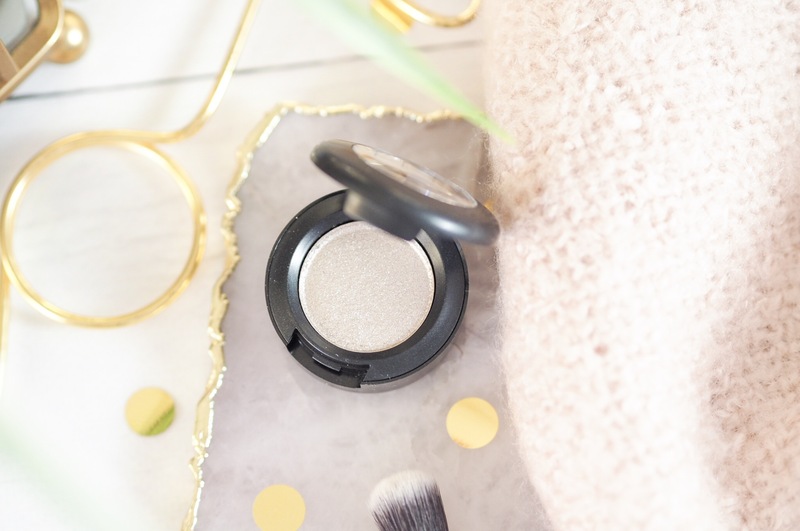 The formula in the shadow is creamy and rich so it gives eyes a great coating of pigment and depending on the shades you go for, this powder will really make your eyes pop with colour. Again, like the shadows in the NARS palette, the glitter in the MAC Dazzleshadows is finer and more subtle so it’s great for wearing during the day if you’re not ready for the bold glitter yet. 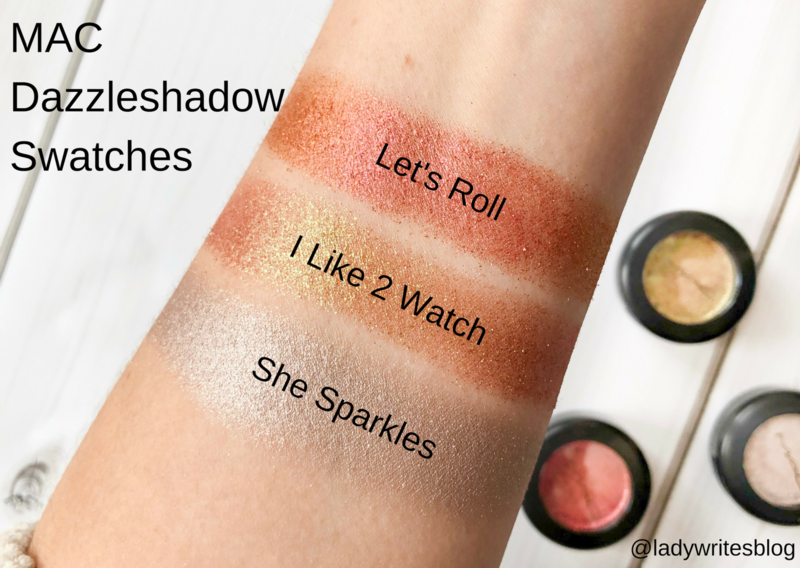 It works well alone and over the top of other shadows and I don’t find I get too much fall out either so there’s no need to apply with a glue, just a good eyeshadow primer or base will do the job. 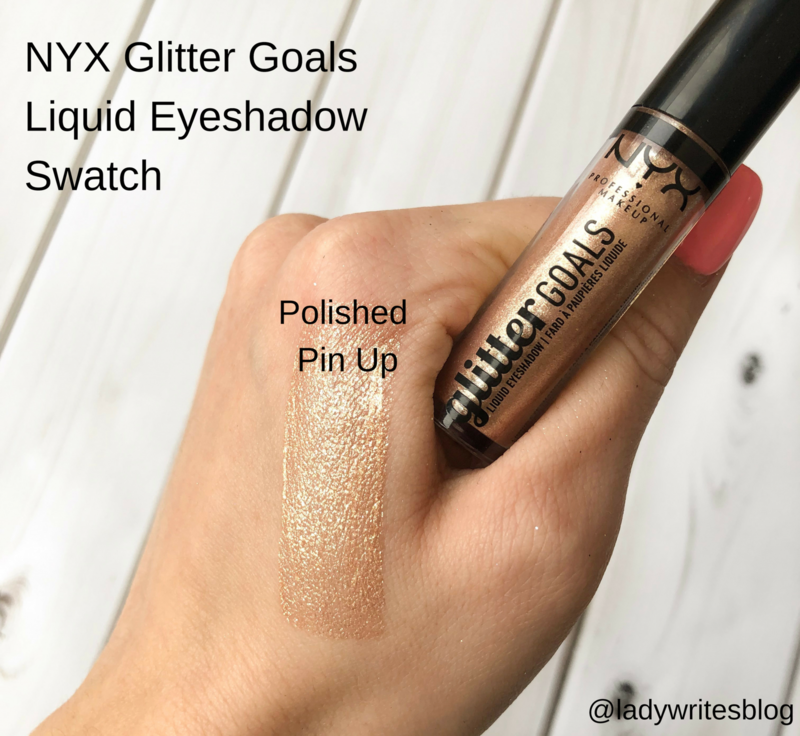 When it comes to make up, I know I tend to lean more to premium brands but I’ve also been massively surprised by the NYX Glitter Goals Liquid Eyeshadows recently. 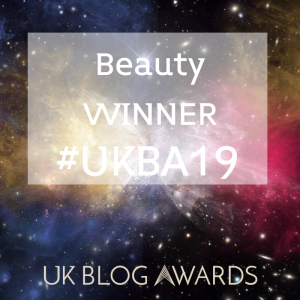 I first featured them here when I did a budget beauty haul and I can honestly say they were a massive pleasant surprise for me. For only £6 you get huge colour payoff and highly pigmented glitter too. The glitter flakes aren’t as bold as the Stila or MAC formulas but very close and for the price I think they’re a great alternative if you want properly glittery eyes without paying a fortune. Dupe anyone? 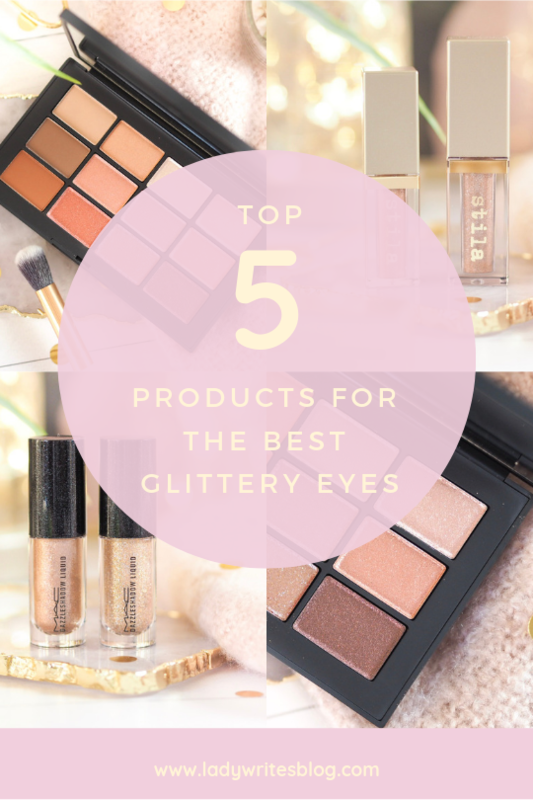 So those are my top products for creating show-stopping glittery eyes. I often get asked about the glitter I’m wearing on my Instagram or YouTube videos and it will always be a mixture of these products because they are the best in my collection. While I do have others including loose pigments and individual shadows, these are the ones I use the most and recommend the most highly. Let me know which glittery bits have caught your eye. I think Diamond Dust is my favourite! I love glittery eye looks but unfortunately I never really go anywhere to warrant it! 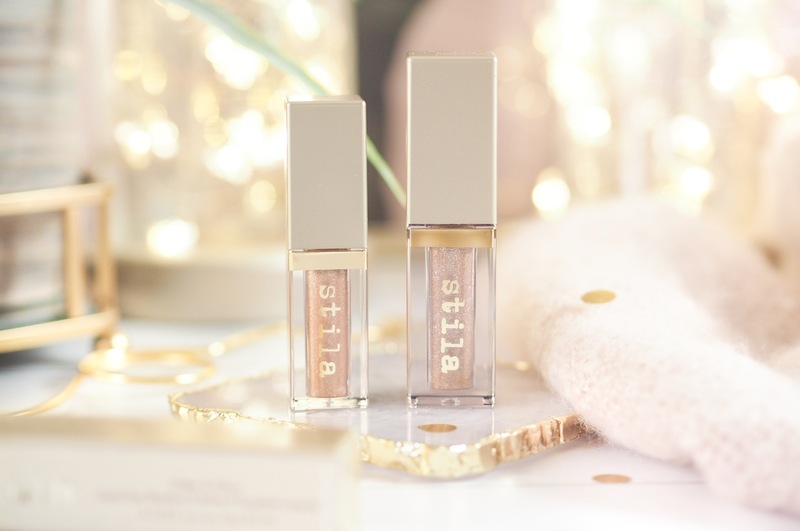 I would love to get my hands on the Stila liquid eyeshadows! Oh wow, beam time is stunning! Might need to go down to MAC to see if they have it! Oooh look at those gorgeous glitters! I’ve heard so much about the Stila ones, I need to see if they’re vegan! All of those Stila products are pretty!! 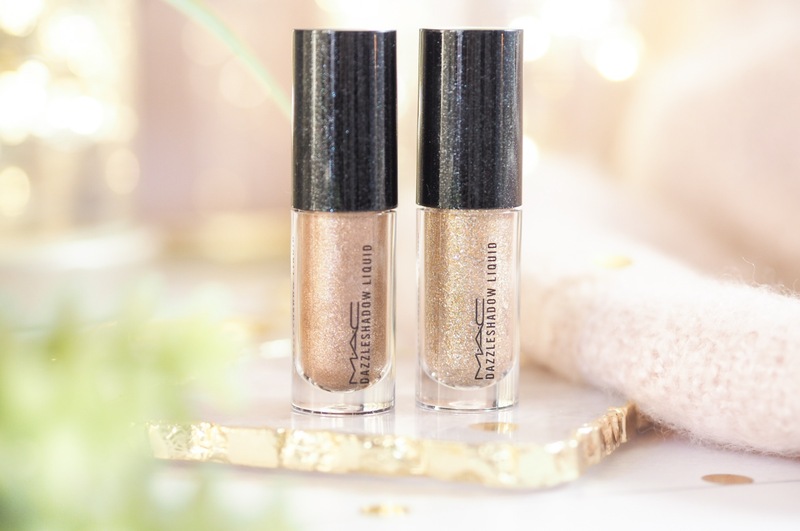 Glitter all day…not just for Christmas! 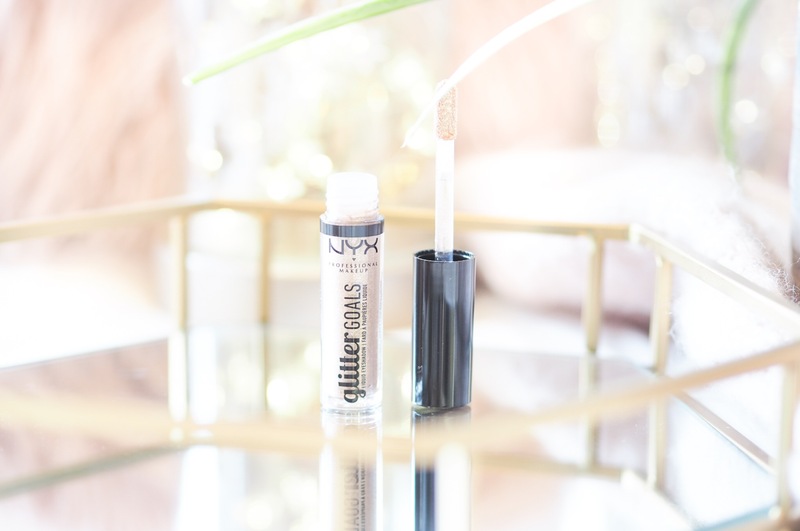 I can’t believe I’ve not tried the Nyx one yet! 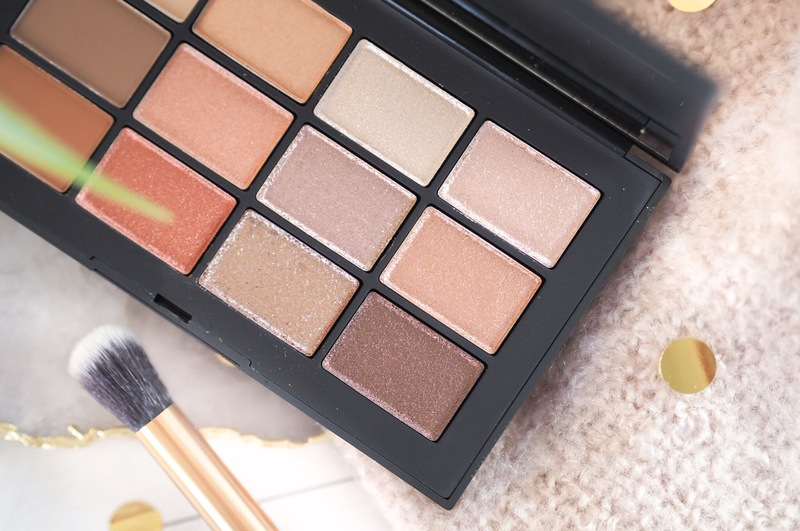 That Nars palette is stunning! I love their Stila ones! I didn’t know NYX did them, will have to check them out. These are so pretty, I love that the colours are quite neutral too!